Deliciously soft and silky, Bohemia from Outlaw Yarns is the perfect blend of luxury fibres. Bohemia Gothic has the same excellent properties as Bohemia Sport - there's just more of it to love! 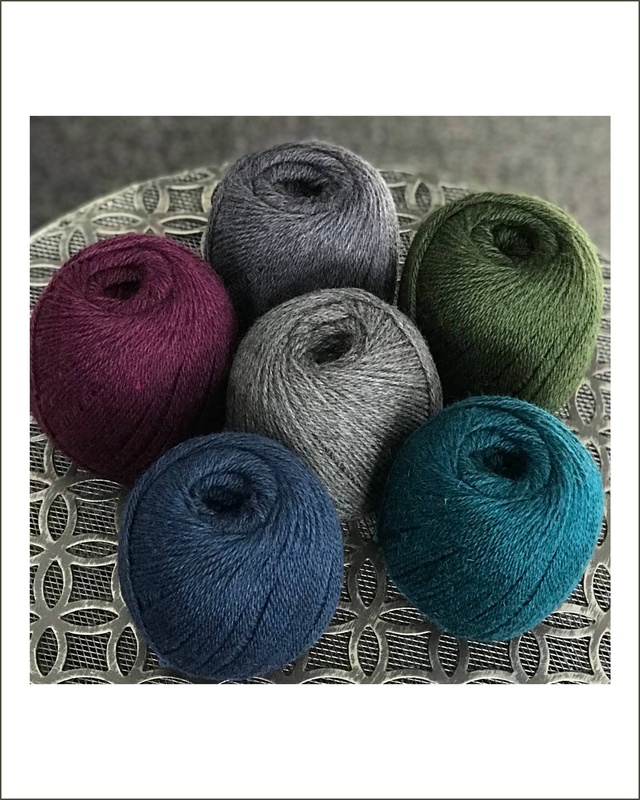 This worsted weight [sometimes called 10ply] yarn will knit up fast for larger garments and will have all the softness and drape you need for accessories.